Plywood design chair designed in 1952 by the Slovenian designer Nico Kralj. 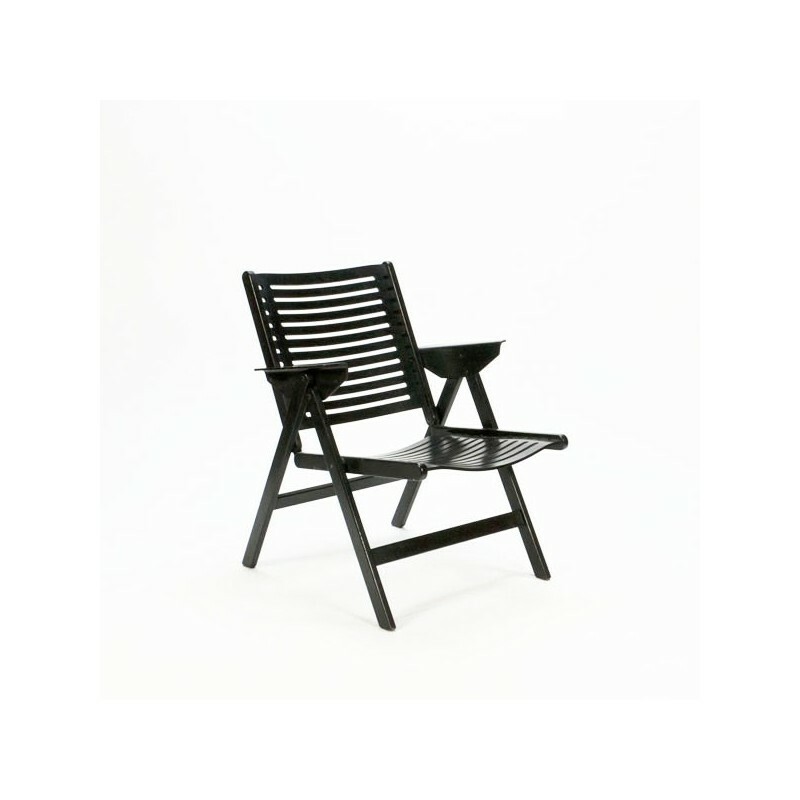 The chair, named Rex, is produced by Lowenstein. The special quality of the chair is that it is folding. The chair is in a good condition given it's age, ( see detailed pictures). The size is 56,5 cm W / 74 cm H / 40 cm SH.